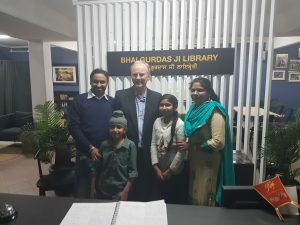 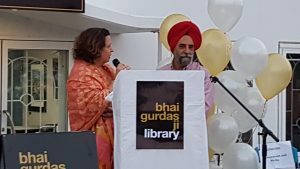 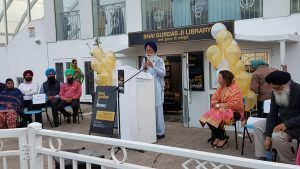 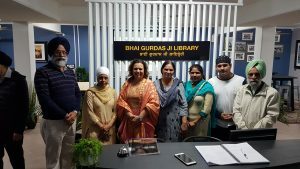 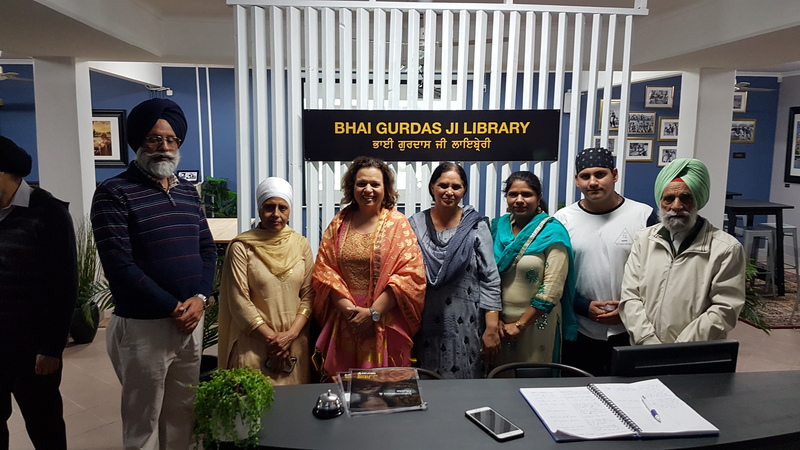 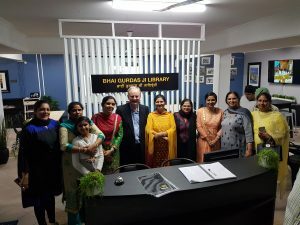 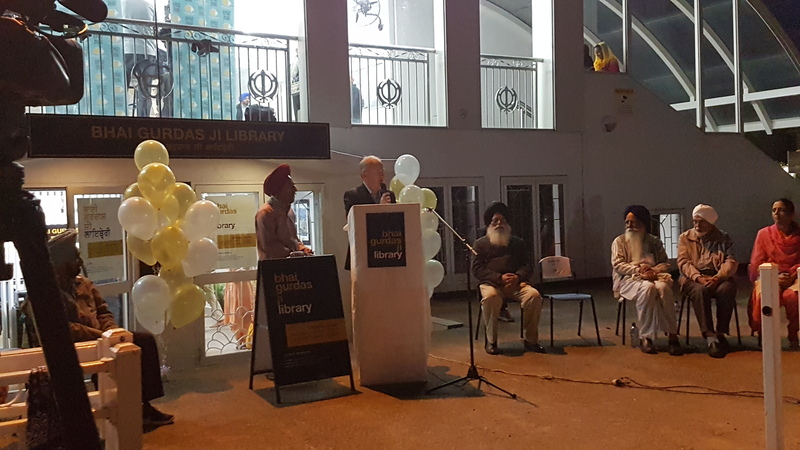 Sydney’s Bhai Gurdas Ji Library at Glenwood was reopened with the inauguration taking place on Saturday 22 September 2018. 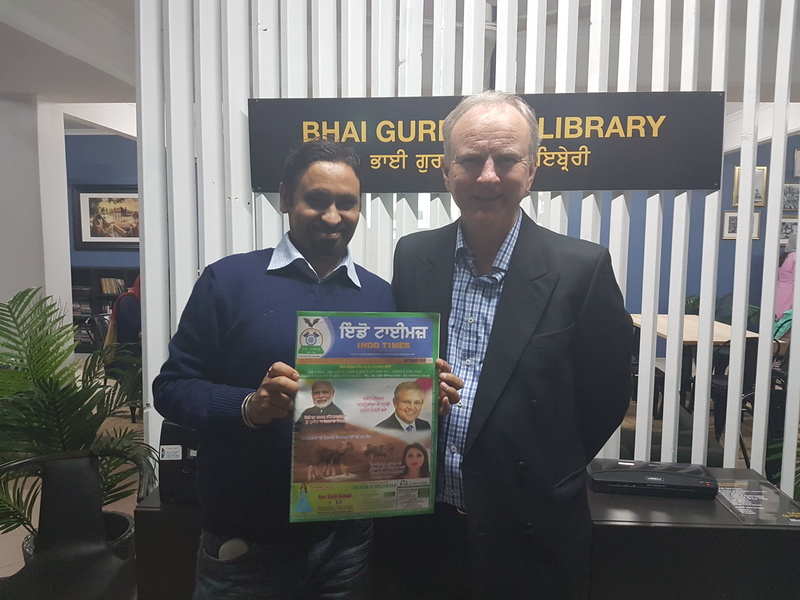 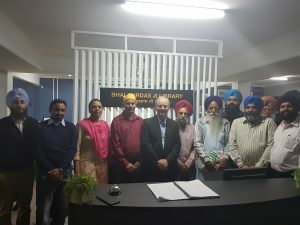 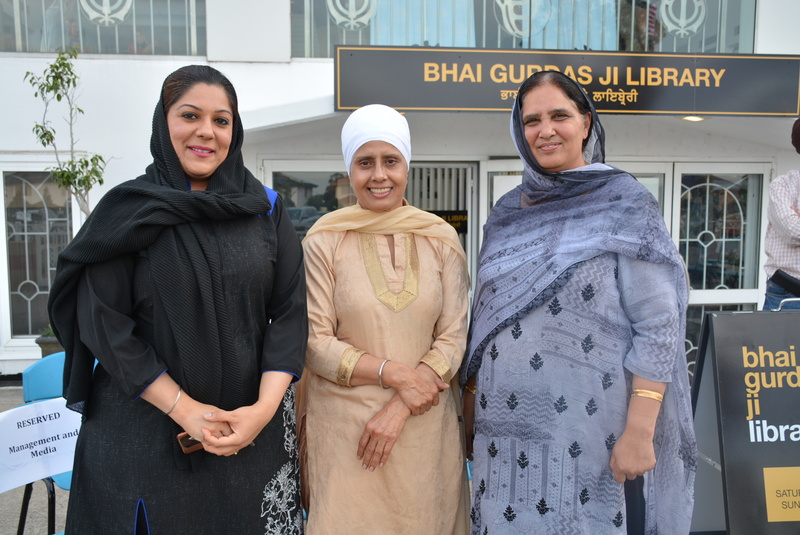 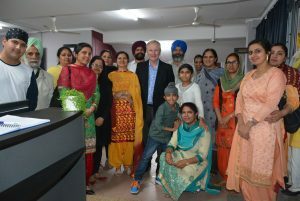 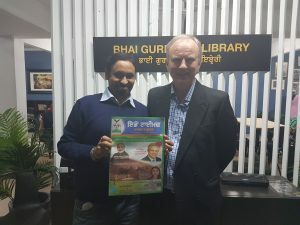 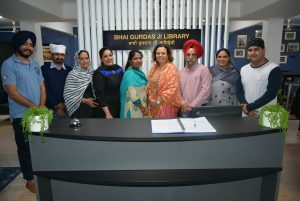 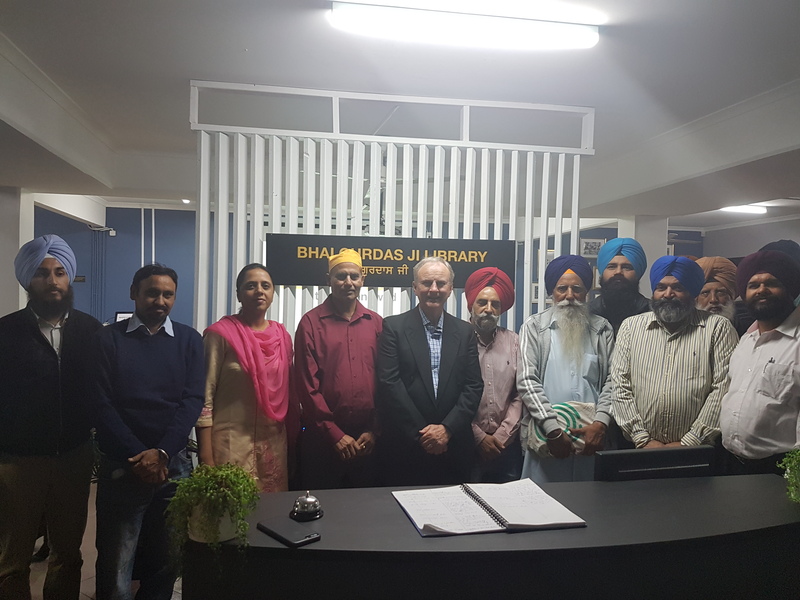 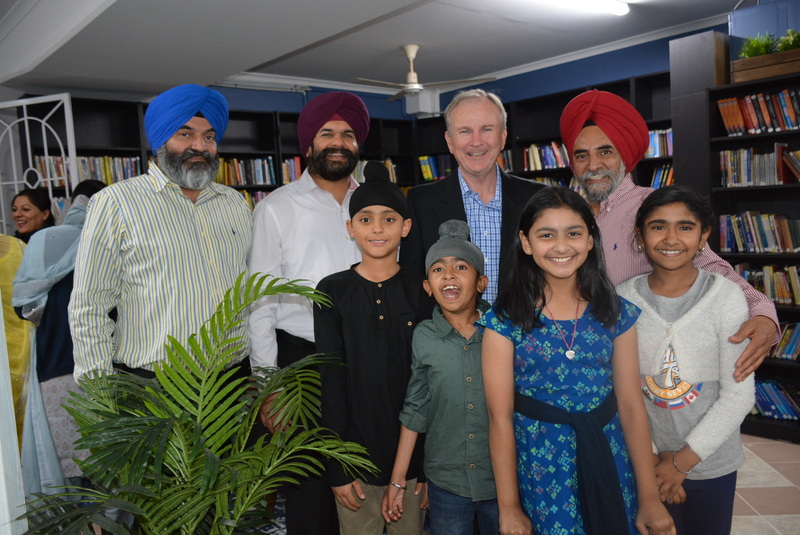 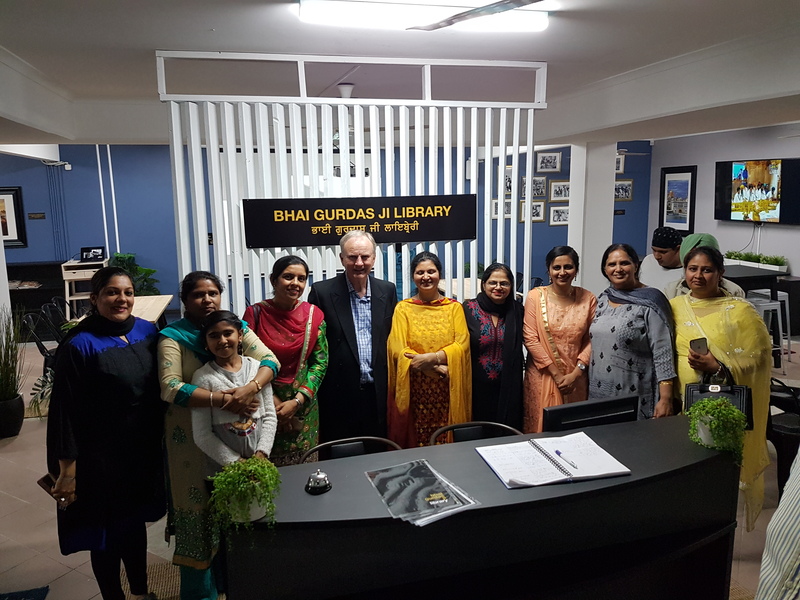 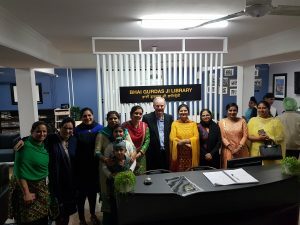 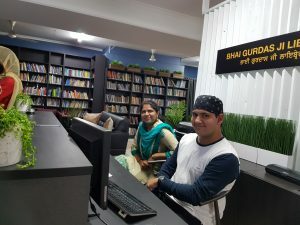 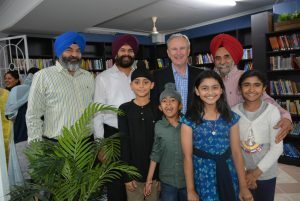 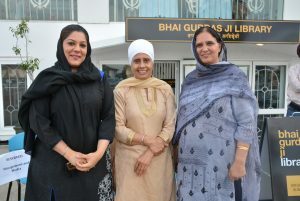 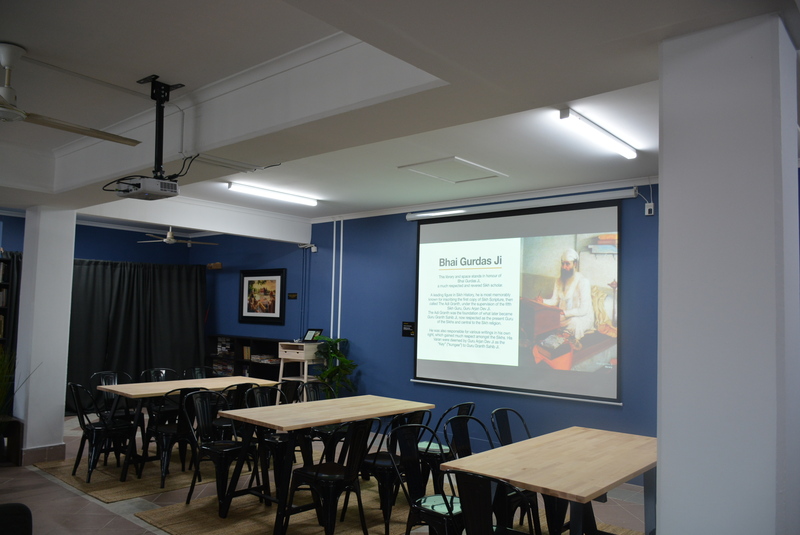 The Australian Sikh Association (ASA) is very excited to launch the official re-opening of the Bhai Gurdas Ji Library. 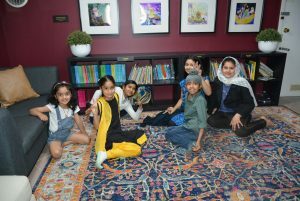 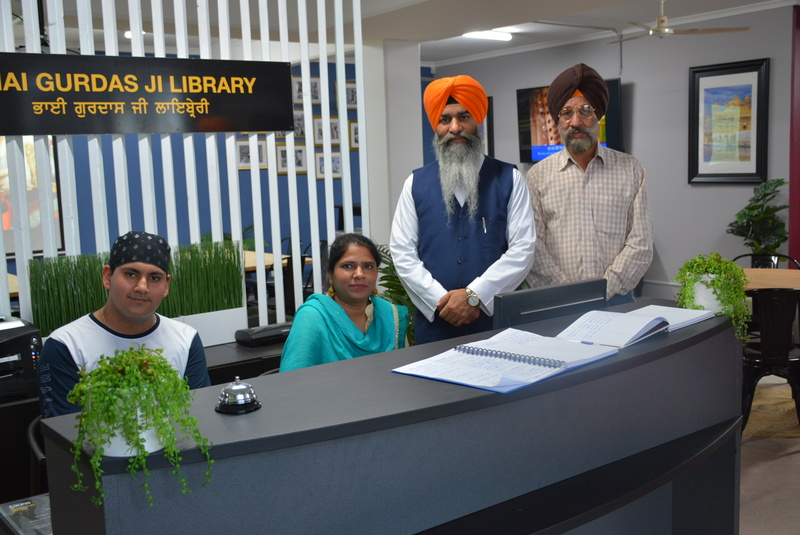 The library has been newly renovated with a fresh look and purpose, to be a multi-use space for learning. 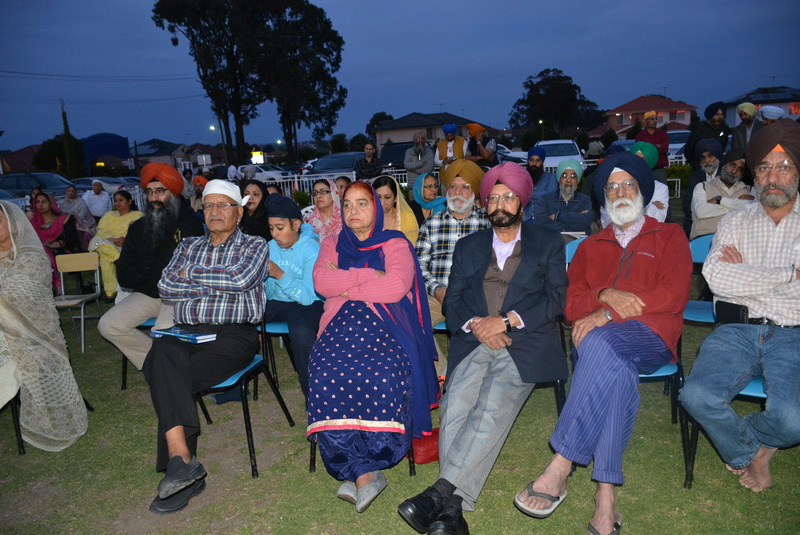 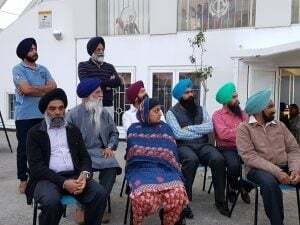 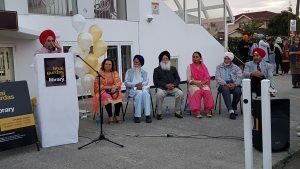 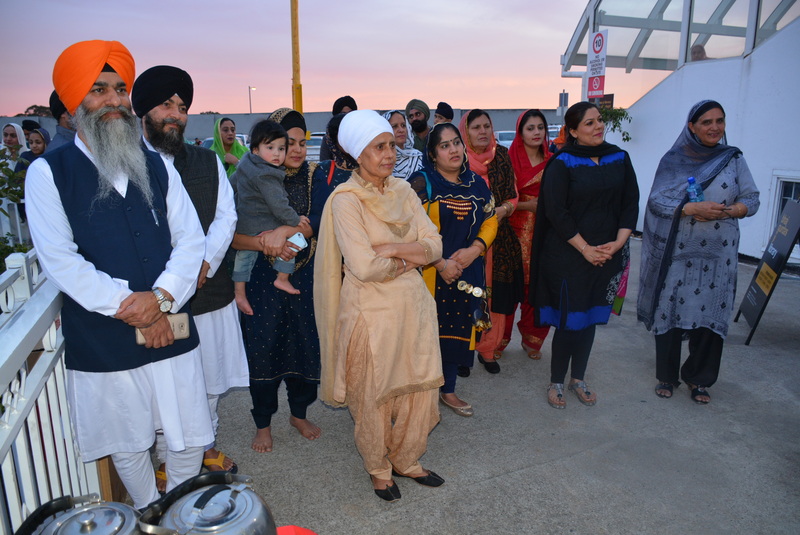 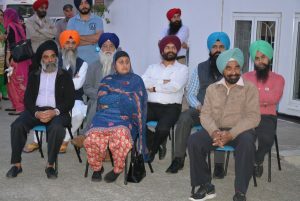 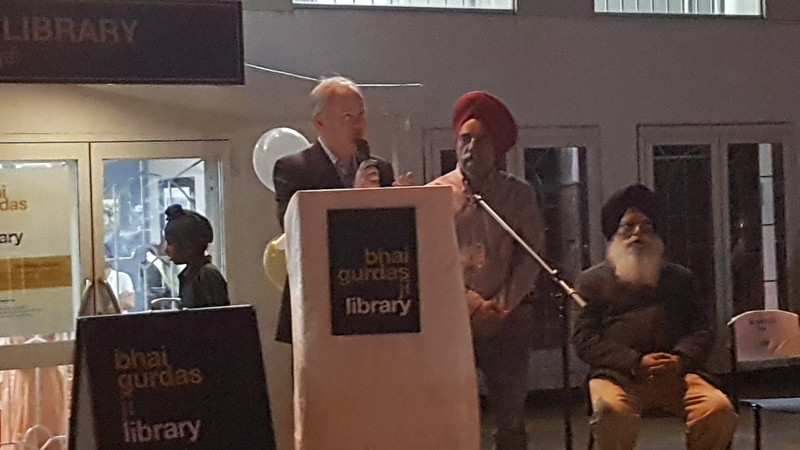 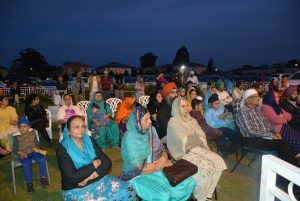 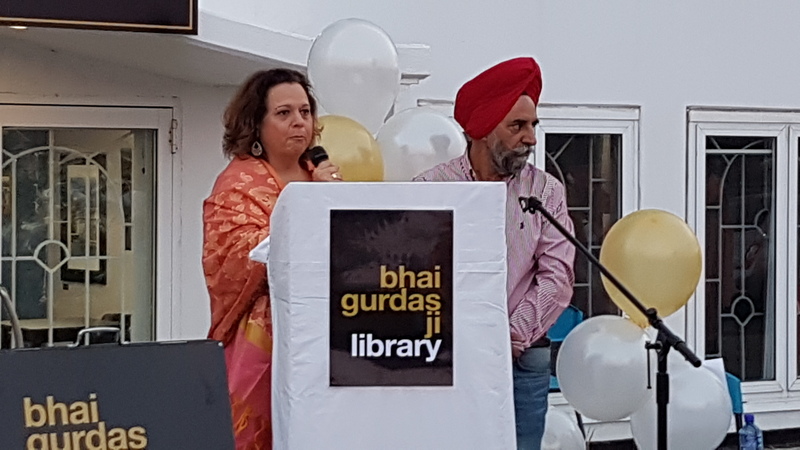 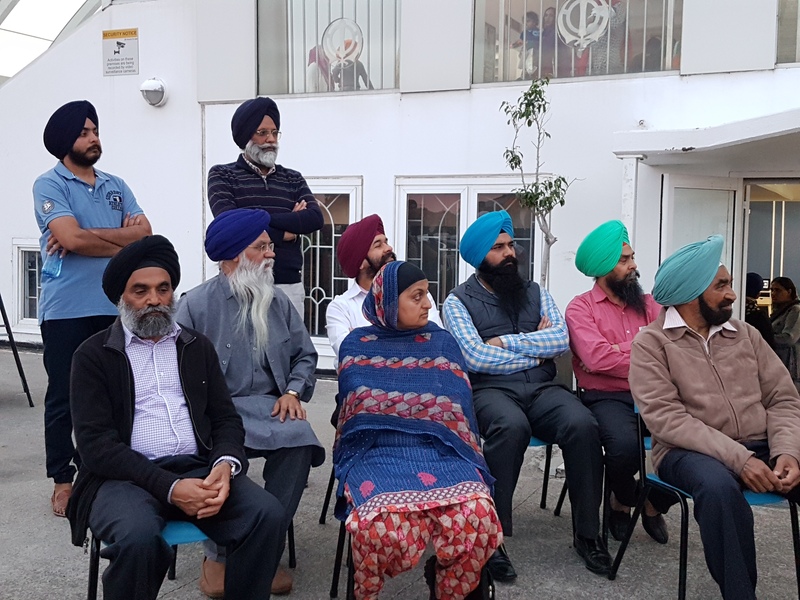 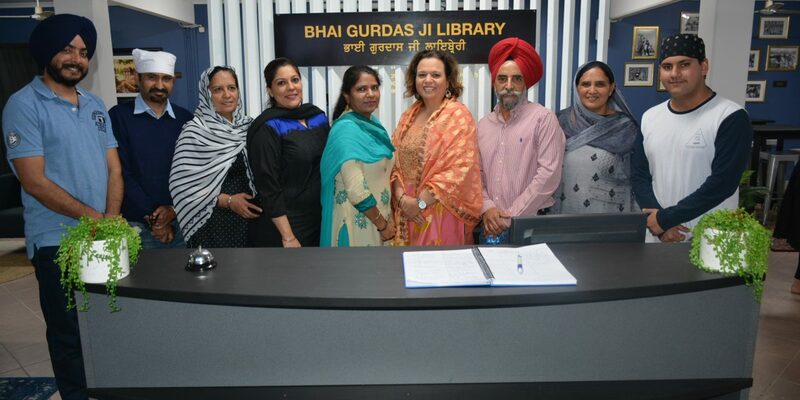 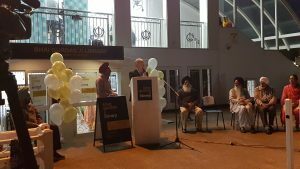 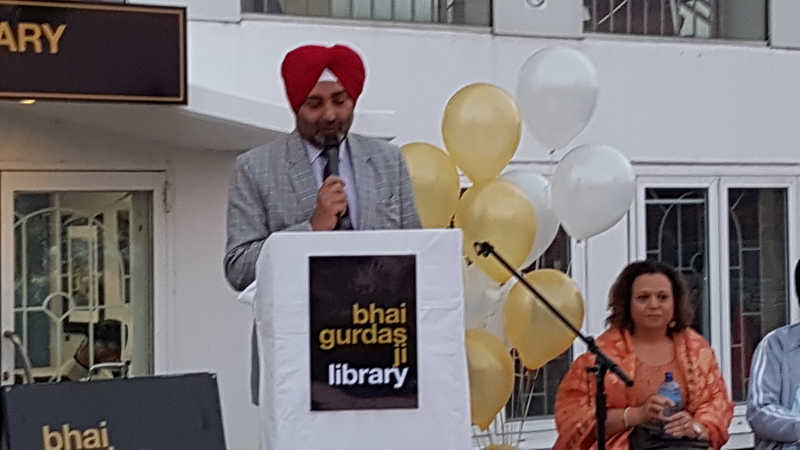 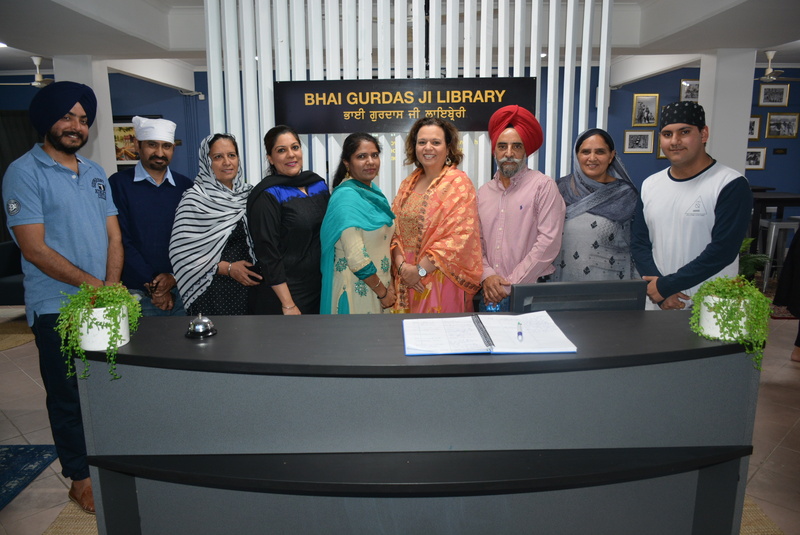 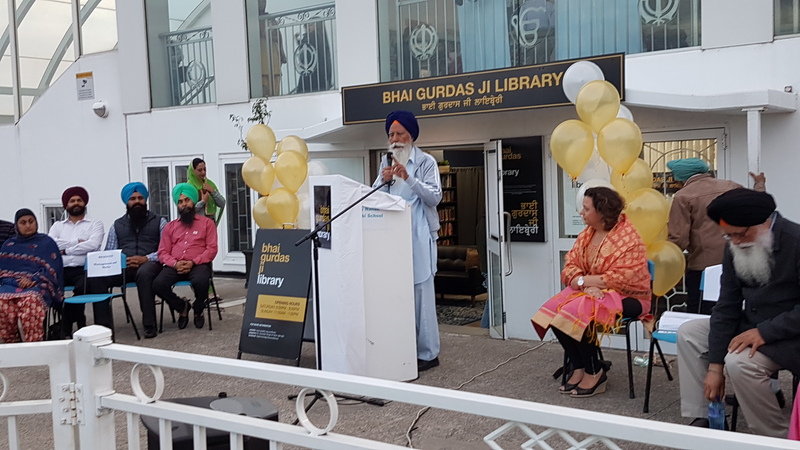 Dr Surinder Singh, the Managing Director of the Guru Nanak Punjabi School, Glenwood and the Director of Bhai Gurdas Ji Library welcomed the guests and thanked them for blessing the occasion by their presence. 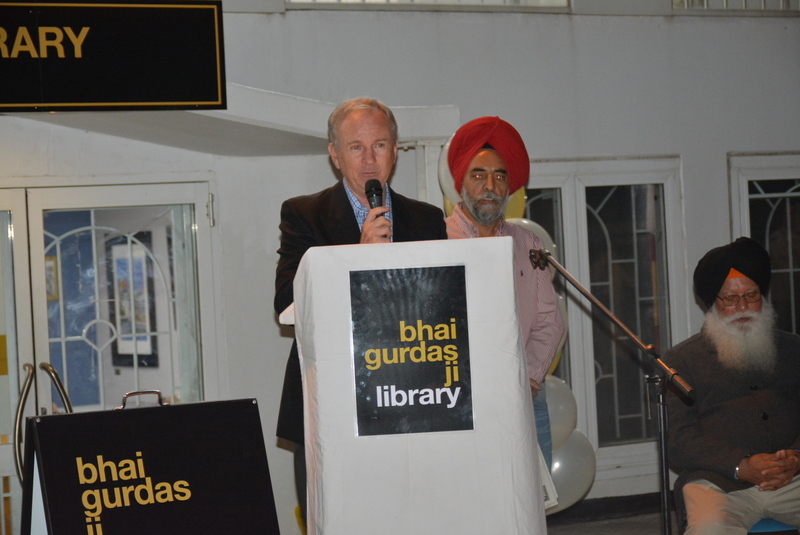 Hon Michelle Rowland MP and Hon Kevin Connolly MP were the chief guests at the occasion. 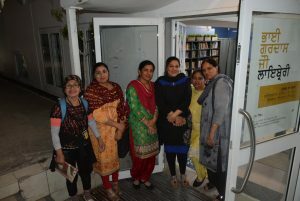 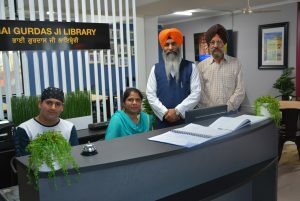 Librarians Mrs Parvinder Kaur and Mr Ajit Pal were also very excited to find the fresh look of the library. 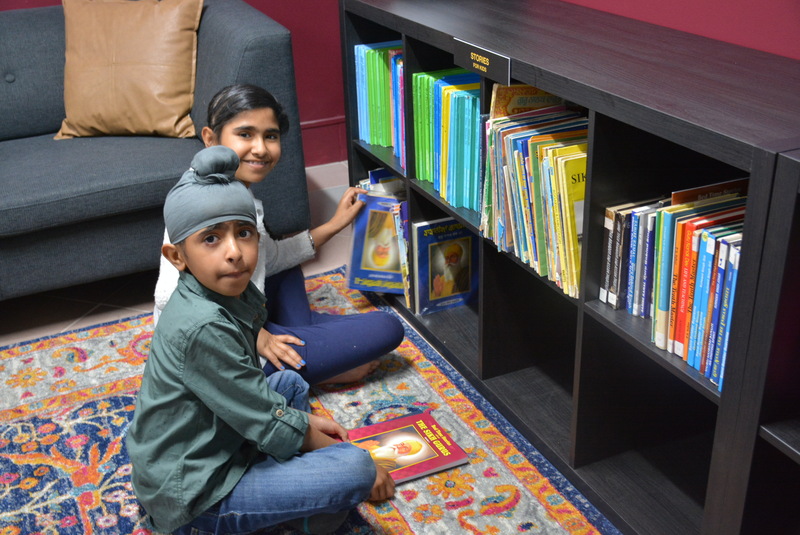 The primary purpose of Bhai Gurdas Ji Library is to provide books, materials and services which will help each person develop his or her faith in Sikhism. 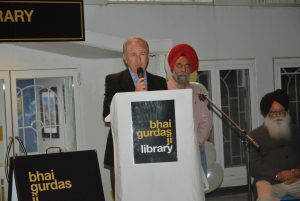 The library will also function as a Sikh Research Centre facility. 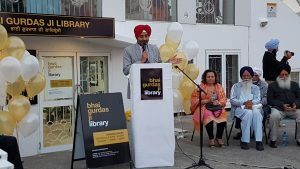 In the coming years we will see the library become a role model to other libraries in the area. This project comes as part of the ASA’s greater educational vision. 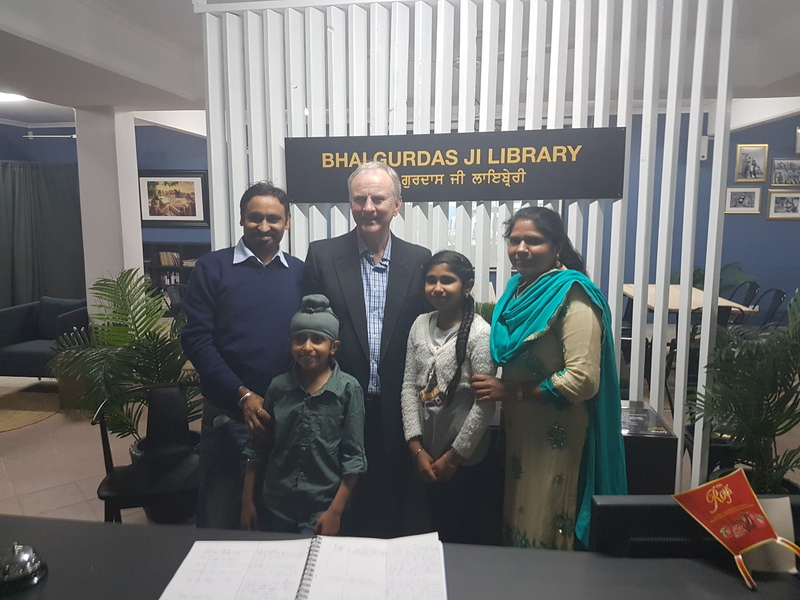 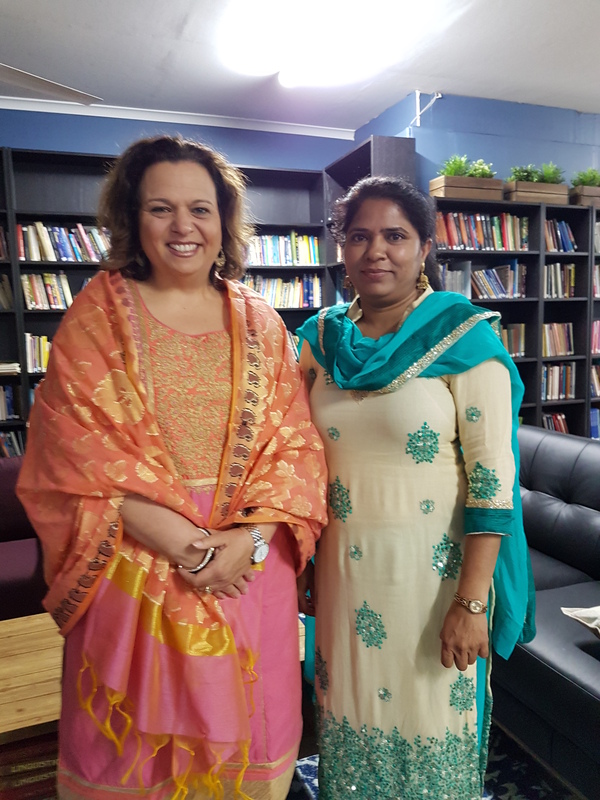 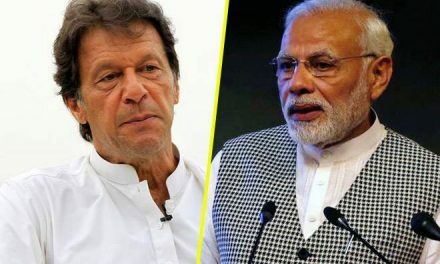 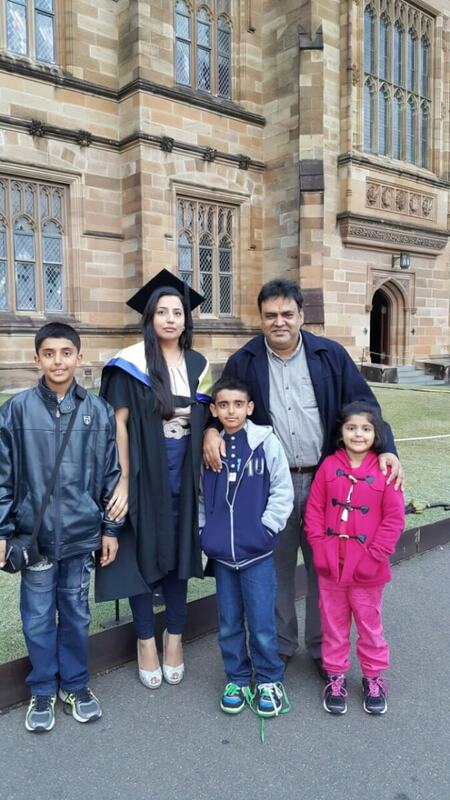 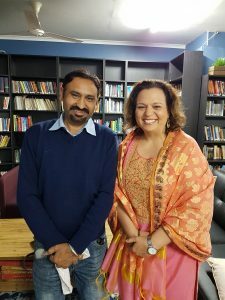 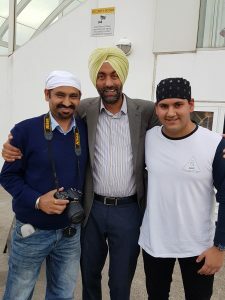 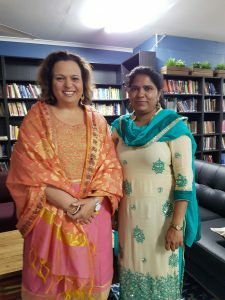 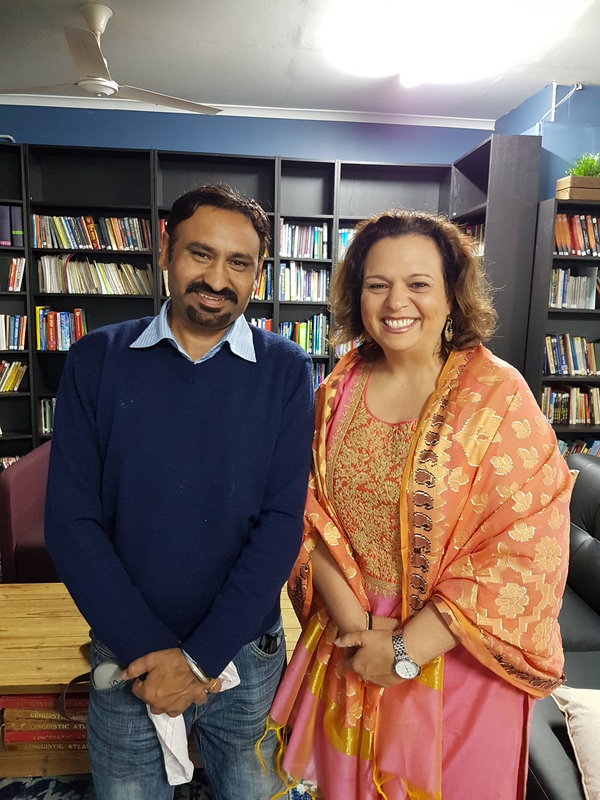 So far, the greatest successes include running the largest Punjabi language school in Australia and being the largest provider of Sikh Special Religious Education teachers to Public Schools. 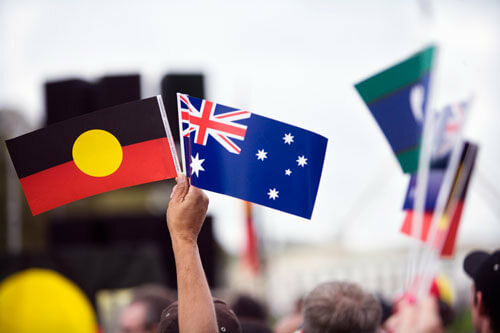 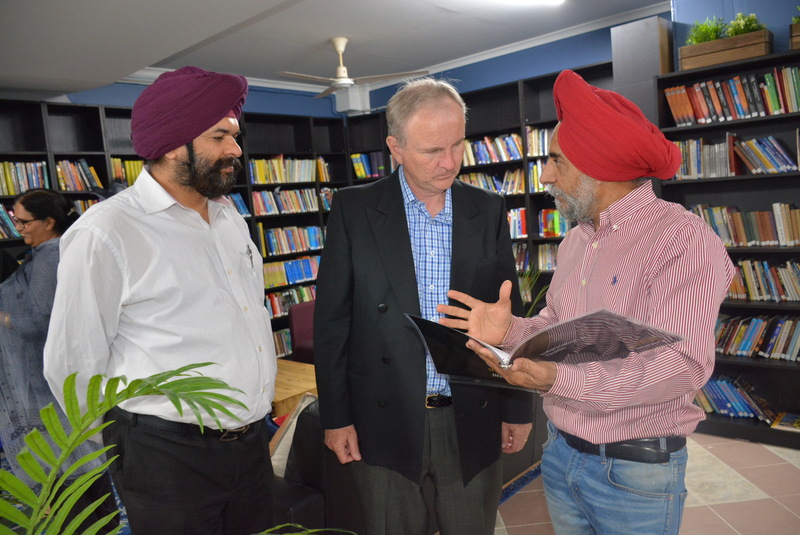 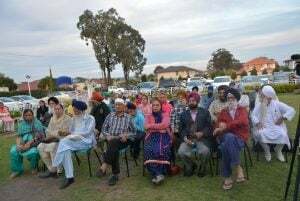 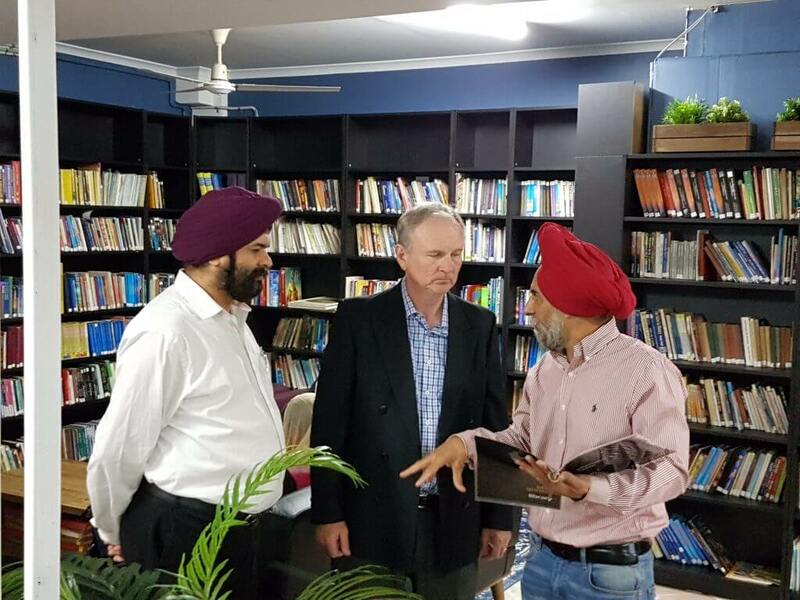 The ASA is working to create a large-scale Sikh Research Centre in Australia for Sikh history and religious studies.